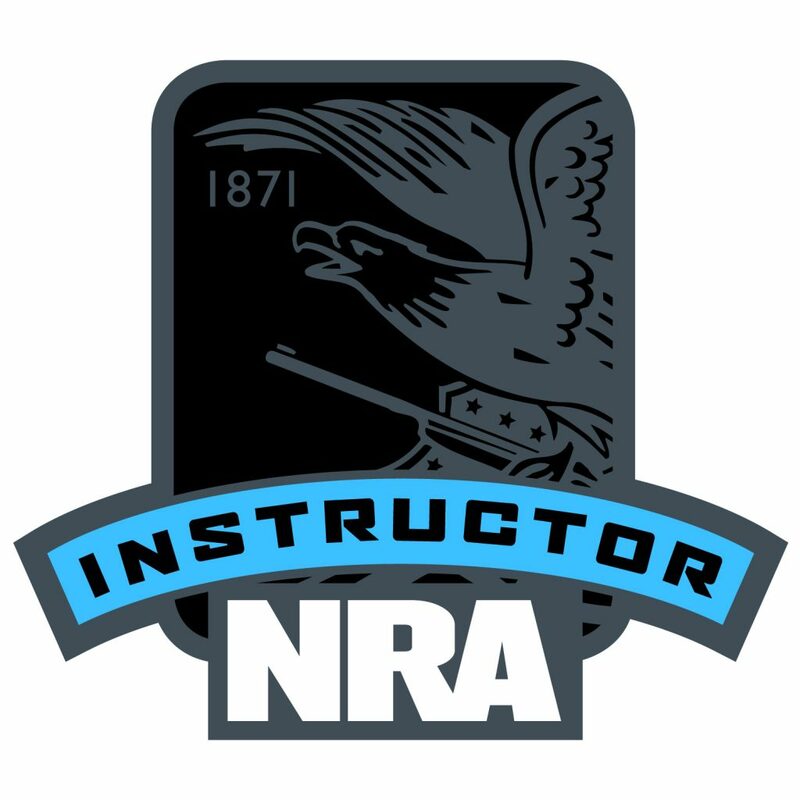 Short Description: This course teaches the knowledge, skills, and attitude to carry and use a pistol ethically, responsibly and with confidence. 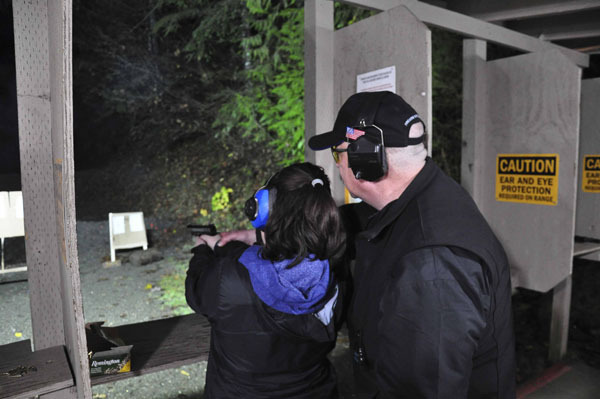 Instructor Led Only Training: The Instructor Led Only takes place in a traditional classroom and range environment. This course may be completed in a single day format or over several days with smaller blocks of instruction. To sign up for the Instructor Led Only click on the “Find A Course” icon. 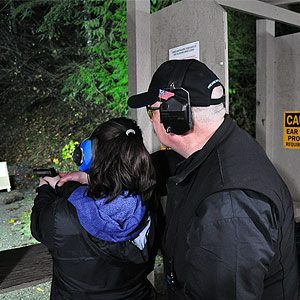 This opens the Course Listing page where you will select the Basics of Pistol Shooting-Instructor Led and scroll to the bottom of the page to enter details that refine the search criteria to generate a list of available courses. After selecting a course you will enter your information in the registration fields. The course Instructor will contact you shortly thereafter. Blended Training: The Blended training format provides students the flexibility to complete a significant portion of the course in an eLearning environment, prior to arriving for the classroom and range session with an NRA Certified Instructor. 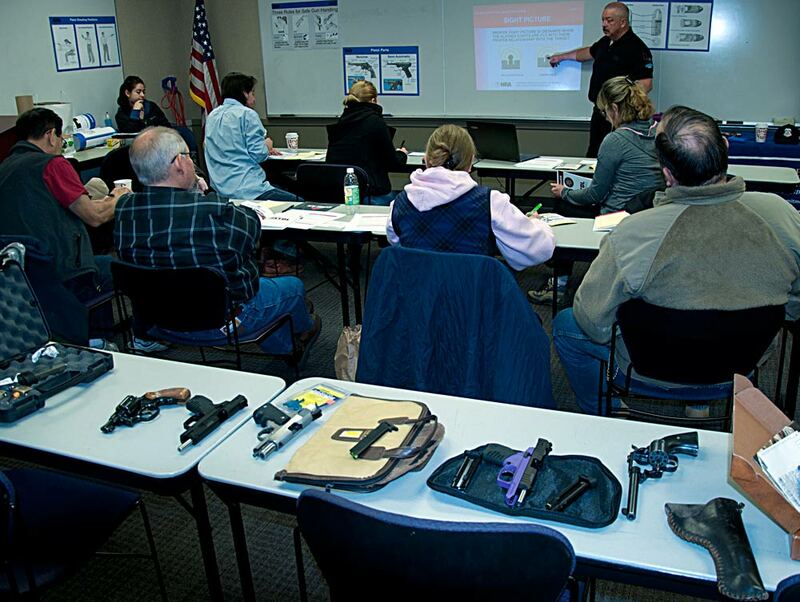 You can find the NRA Basics of Pistol Shooting Blended course in the same manner as above. When you register for the blended course, you’ll create a unique username and password. The instructor will provide you with a Course Control Code and directions to complete the self-study portion of the course prior to class date. 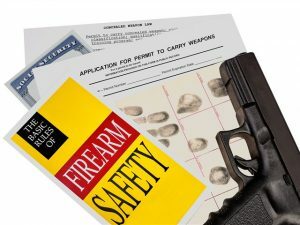 More Details: Course topics include: gun safety rules, proper operation of revolvers and semi-automatic pistols, ammunition knowledge and selection, pistol selection and storage, shooting fundamentals, pistol inspection and maintenance, marksmanship, and shooting range safety. 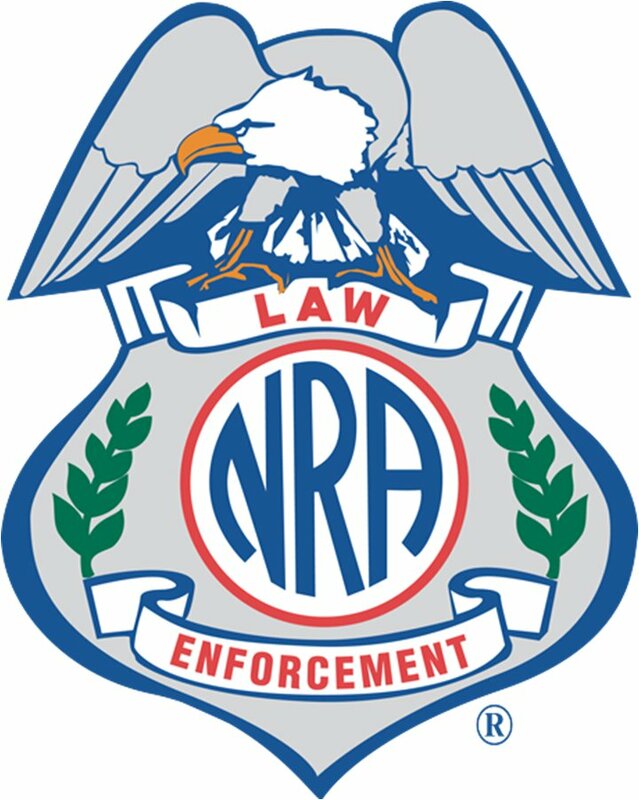 Additionally, students will complete live fire training and a nationally standardized shooting qualification while on the range with an NRA Certified Instructor. 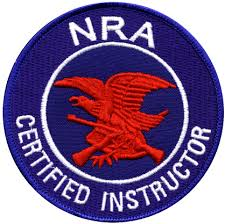 Students will receive the NRA Guide: Basics of Pistol Shooting handbook, take a Basics of Pistol Shooting Student Examination and receive a course completion certificate bearing the signature of the NRA Secretary and your NRA Certified Instructor. Contact us for more specifics regarding course objectives.